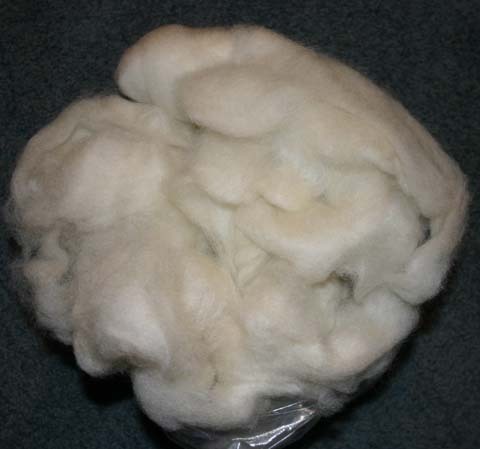 Very clean, spins up quite easily to a high luster yarn. Ideal for beginners. Dyes beautifully.